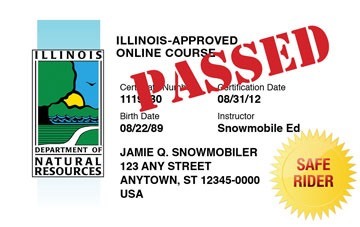 Weather, Trail Passes, SnoRacing, etc. If you like to ride, join�today! 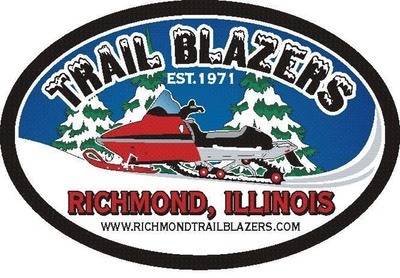 We, the Richmond Trailblazers, are providing this site for informational purposes only. We do not assume any liability for the information and/or graphics displayed on any links. Please let us know if there's anything that isn't displaying correctly on your end or if something should be added. Thanks!